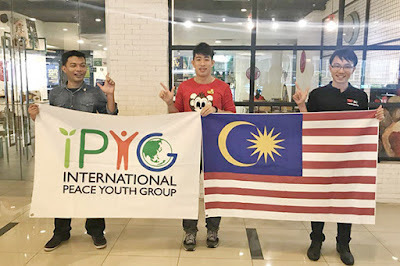 is spreading in the world. 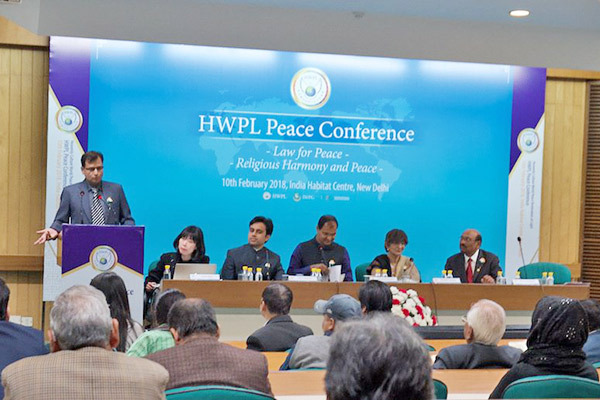 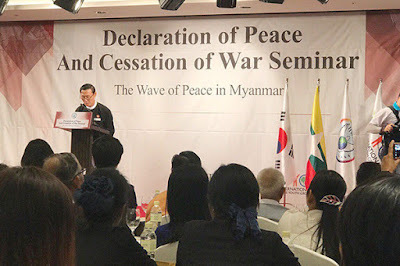 Representatives of the Happy Healthy Helping Society held a signing ceremony to present the necessity of peace in Myanmar and to support and advocate for the DPCW with the Chairman of HWPL, Man Hee Lee, along with the Minister of Social Affairs of Yangon, members of parliament and lawyers in attendance. with the DPCW through the active participation and support of the attendees. 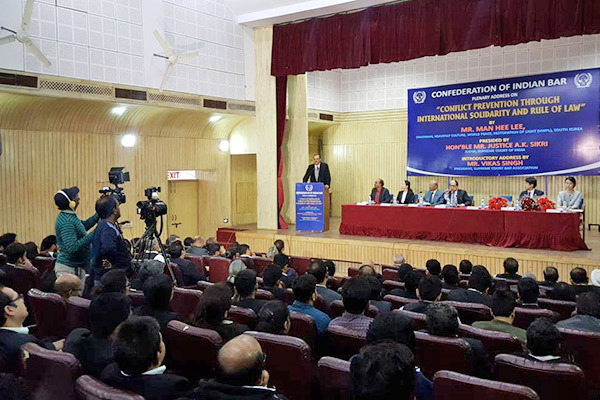 how to utilize the DPCW to further strengthen peace and security under the Indian constitution. thus becoming a press corps of peace. 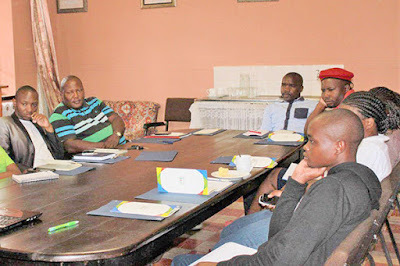 in each region and pledged to build peace in Swaziland. 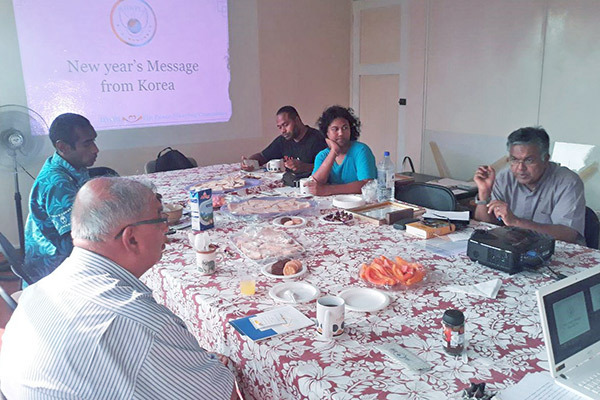 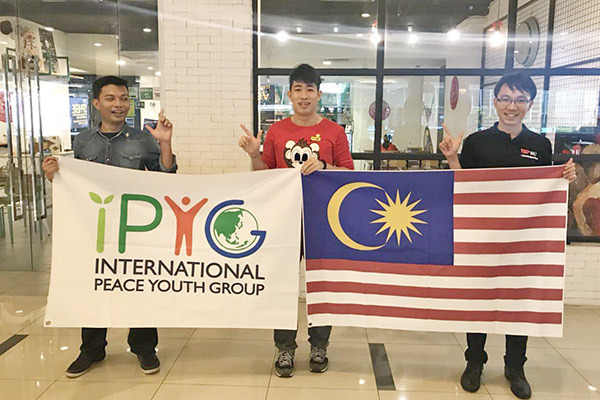 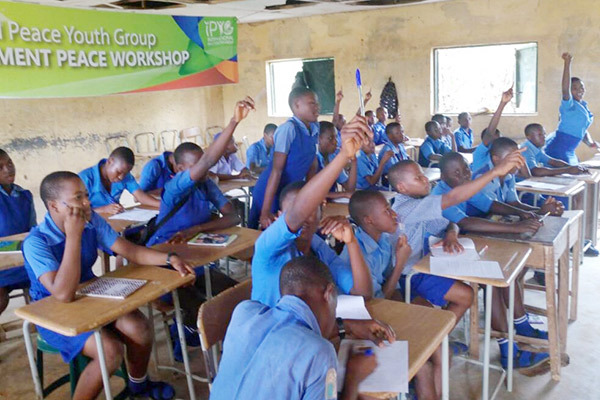 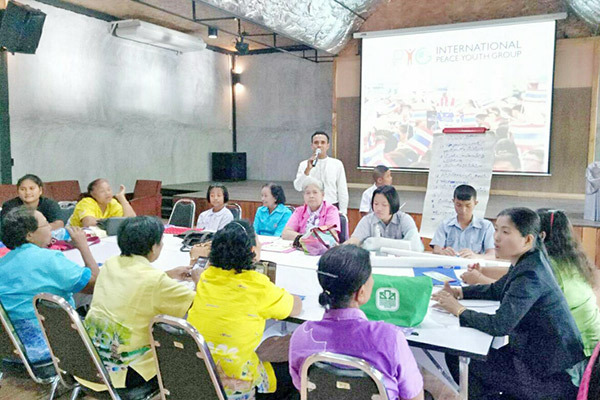 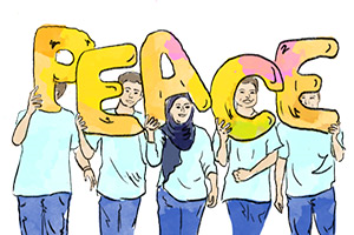 Through the introduction of IPYG, the leader of YEDO, and organization in Thailand, made young people aware of the importance of peace, and the youth in attendance became interested in IPYG's peace activities. and prevent future, ideologies of extremism and violence through the Peace Walk. in peace through discussions and presentations about the role of the youth in peace building. 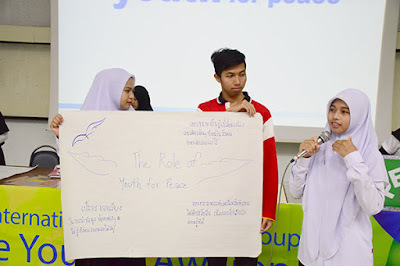 and war and talked about their feelings. 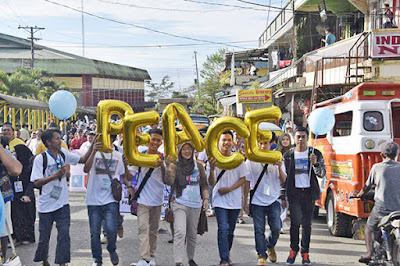 A wind of longing for peace is spreading throughout the world~!